team and exquisite workmanship are provided. Goods shall directly shipment from factory with competitive prices and timely delivery. Manufacturer and exporter of sterling silver jewelry. They also accept production of custom-made designs. Private company specializing in custom Jewelry. Earrings /bracelets / necklaces /shopping bag/ sachet/shawl / DIY/ hair dress/mobile phone chains. They have over 4,000 difference styles for sale to importers. 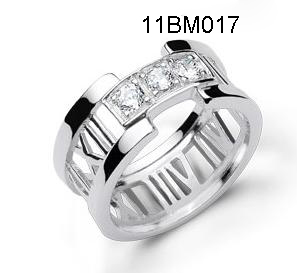 Lingengmin jewelry specializing in tungsten carbide jewelry. They have 2 factories in Sichuan Province, one is for tungsten hardware, and another is for tungsten jewelry. The company employs over 500 people. They have a service that can put your brand name rings and watches. 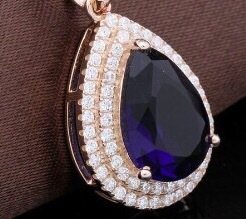 Jewelry and accessories manufacturer, founded in 2001. Jewellery products includes rhinestones jewelry, hand made beaded jewelry, metals jewelry, CZ stones, semi-precious stones and freshwater Pearls. They also have a large selection of Necklaces sets, Earrings, Bracelets, Rings and Hair pieces. Fax us at (+852) 2367 1216. 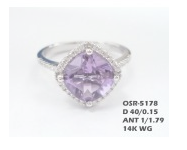 Fine jewellery manufacturing and diamond trading company based in Hong Kong since 1992 with our jewellery production done in China and Hong Kong. Specialize in diamond and color stone jewellery. Manufacture products in 9K, 10K, 14K, 18K, 20K, 22K gold upon orders and are able to supply in bulk quantity. They deal in certified and non certified diamonds ranging from 0.30 carats to 20 carats in sizes. Gloss, matte lamination, gold or silver stamping, UV coating, embossment, debossment etc.